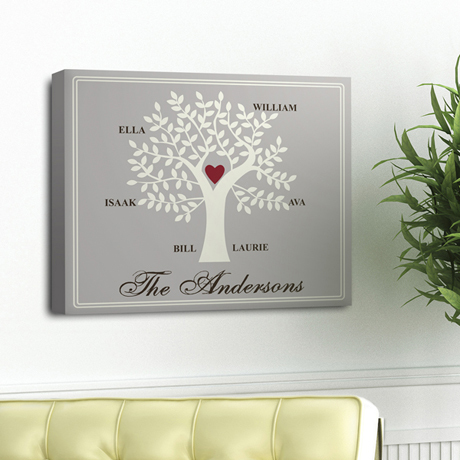 Help them show their family pride with these unique Personalized Traditional Family Tree canvas prints, an excellent anniversary or housewarming gift for your favorite folks. Room for up to 8 names as well as the family surname. 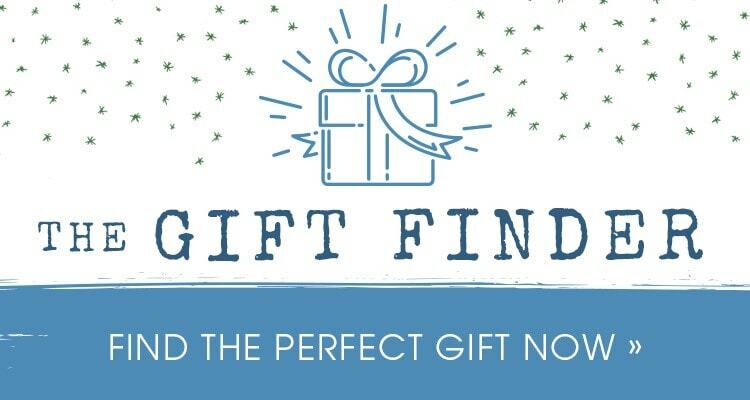 Also a great gift for newlyweds, proud parents or grandparents. Gallery wrapped and ready for hanging. Canvas measures 14" x 18" x 1 1/8". Personalize with family's last name up to 20 characters ("The" is standard) and up to eight family members first names up to 10 characters per name. NOTE: Names are listed bottom to top, example: Name 1 will be at the bottom left of the tree trunk, Name 2 bottom right of trunk, Names 3-8 will be dispersed upwards. Allow 2-3 weeks for delivery. Item can only be shipped within the Continental US.